Sun conjunct Midheaven in the natal chart is also called Sun culminating. It makes you very goal-oriented. Success in your career is one of your most important needs. You express your identity through your achievements so you work hard to make your mark. You should enjoy a good social standing and be socially popular. Failure can be devastating for you and severely damage your self-esteem. For this reason it is important for you to avoid the potential negatives of this aspect. You are a proud person but arrogance or egotism will cause much resistance to your goals. You have leadership qualities but may have a tendency to rebel against authority figures. For this reason you need to pace yourself and learn to work under direction until you learn the skills necessary for success. It is okay for you to feel important and think you are destined for great things. Just don’t rub it in people’s faces. You probably looked up to your father and will find it easier to advance if he was supportive. Learn from your elders and superiors and show them respect. In this way you will rise to the top and earn the respect and distinction you seek. If you cannot work within a bureaucracy or be a small fish in a big pond, it would be best of you could go into business for yourself. 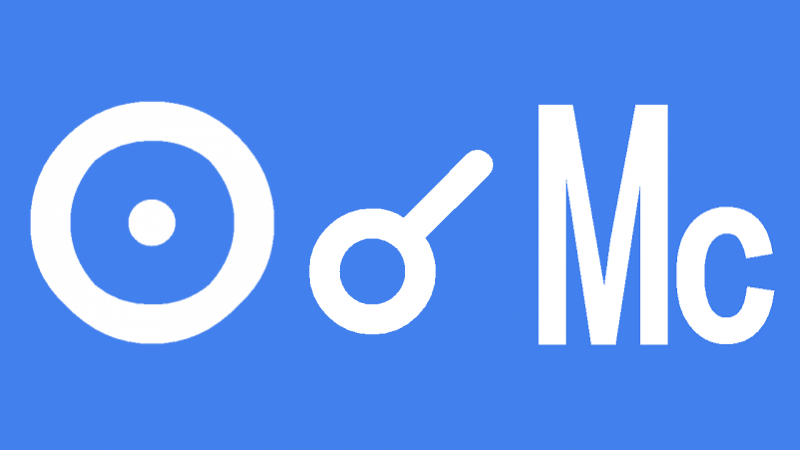 Sun conjunct Midheaven transit focuses your attention on your professional life, your career and your goals. You should be more determined than usual to get ahead and make something of yourself. It is likely that you will be so ambitious that nothing else matters than achievement and success. Your private life, home and family will have to take a back seat while you have your moment in the Sun. This interpretation for Sun conjunct Midheaven transit can also be read for a Solar Eclipse and New Moon conjunct Midheaven. Jean Jaures 0°10′, Pablo Escobar 0°20′, Jon-Erik Hexum 0°22′, Kyle Maynard 0°24′, Schapelle Corby 0°27′, Aaron Spelling 1°05′, Willie Nelson 1°09′, Julie Gayet 1°21′, Frederick Lemaitre 1°29′, Lyle Menendez 1°33′, Liz Greene 1°37′, Kirsten Dunst 1°39′, James Ingram 2°16′, Samuel Adams 2°29′, Paul McCartney 2°42′, Michael Moore 3°05′. Jamie, is it true Sun conjunct MC is a preference in authority related Election Astrology? I’ve seen it come up in opening day events for Corrections institutes, and even some Inaugurations. Hello, Im trying to find information on the meaning behind Sun inconjunct Midheaven and I can’t really find it anywhere. Hoping you can lead me where I need to look concerning this.